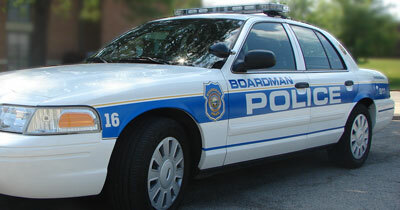 On behalf of the 59 police officers and the 22 civilian employees of the Boardman Police Department, welcome to the homepage of the Boardman Police Department. The Boardman Police Department is a leader in the law enforcement profession, and it is truly a privilege to have such a talented, dedicated and proactive group of police professionals. We’ve recently made some enhancements to our web page with the goals of not only making your navigating simpler and quicker, but to provide more content that is meaningful and useful to you. It contains a list of resources and information. Other areas of content are being reviewed regularly, with changes, updates, and enhancements scheduled on an ongoing basis. The easier we make it for YOU to find the information you want or need, the better we are able to serve you. We are committed to working together in a problem-solving partnership with our community. 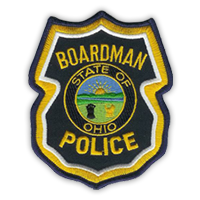 We recognize our responsibility to provide superior police services with the highest professional standards, to combat crime and improve the quality of life for the citizens of Boardman. We willingly accept this responsibility and hold ourselves accountable for its accomplishment.